Pearl Harbor star, Josh Hartnett, arrived in Cagliari for the Filming Italy Sardegna Festival. 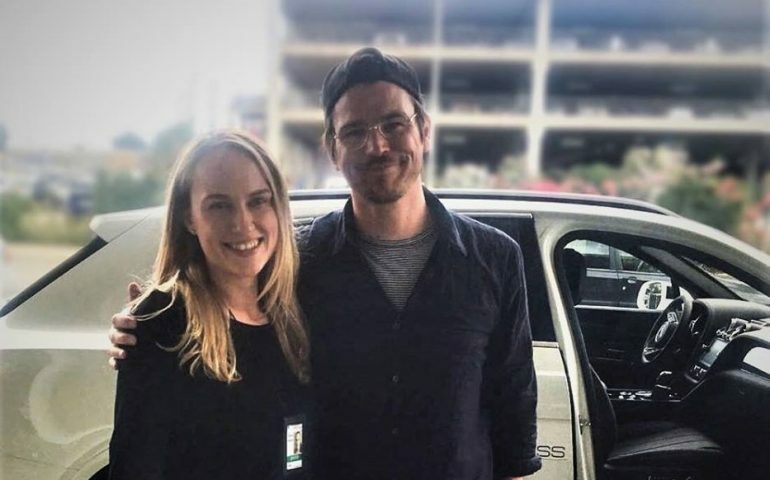 He arrived in Provo on the filming Italy Sardinia Festival by Josh Hartnett, known to the public as one of the film Pearl Harbor leading actors. The Festival, which will take place at Forte Village in Santa Margherita di Pula, will start tomorrow, June 15 and continue until June 19. At the start the first Filming Italy Sardegna Festival, between cinema and seriality. Guests Marisa Tomei and Josh Hartnett. Actor Josh Hartnett, featured in The Virgin Suicides, Pearl Harbor, Black Hawk Down, Sin City and Lucky Number Slevin, was in Montreal due to the filming of Gut Instinct, written and directed by Daniel Roby.